We are subsidiary enterprise of Safety Depositary insurance company. We work in financial area and offer large number of investment options. It is double pleasure for us to work with you if you have already insured yourself at our office. We have the tools and resources You need. Insurance for individuals, Insurance for business, Special cases. Experience an innovative approach to the old challenges. 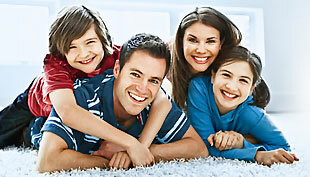 Safety Insurance is designed to make your life prosperous and fully protected. Protect the ones you love using the latest insurance packages. Plan your future today. Nowadays possessing a car isn't a luxury. If it has wheels - it can be insured in Safety Insurance. Becoming handicapped can be a case of bad luck. Make sure you have a plan B.